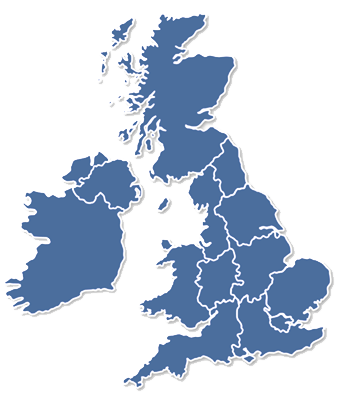 Freeman Transport work with a great diversity of companies across the United Kingdom and Ireland. Our long-established capability in the refrigerated food market is matched by a commitment to every region in which we operate. So, wherever your chilled goods need to be, you can be sure we already have the expertise and capability in place, alongside our commitment … to deliver on time. Freeman Transport are well respected in the South West of England for our ability to meet customer needs in the refrigerated transport sector.